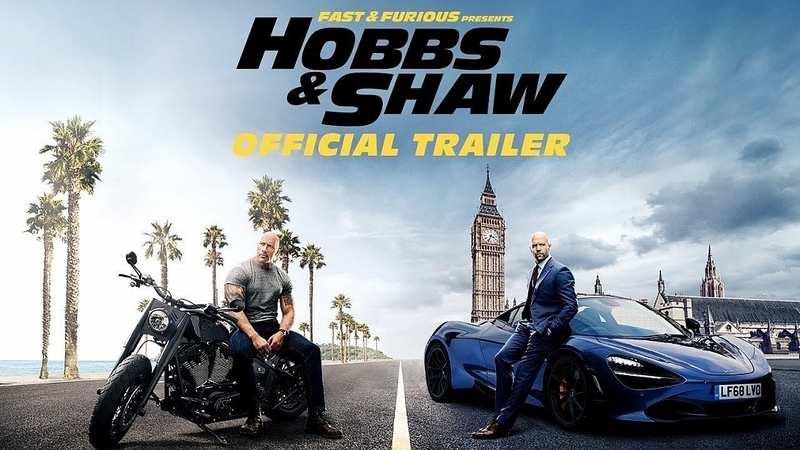 Ever since hulking law man Hobbs (Johnson), a loyal agent of America's Diplomatic Security Service, and lawless outcast Shaw (Statham), a former British military elite operative, first faced off in 2015’s Furious 7, the duo have swapped smack talk and body blows as they’ve tried to take each other down. Directed by David Leitch (Deadpool 2) from a script by long-time Fast & Furious narrative architect Chris Morgan, the film is produced by Morgan, Johnson, Statham and Hiram Garcia. The executive producers are Dany Garcia, Kelly McCormick, Steven Chasman, Ethan Smith and Ainsley Davies.